Steve Jobs was born on February 24, 1955 in San Francisco, California. Other than his birth date, he never found out much about his biological parents up until later in life when he became famous. A few weeks after his birth, his biological mother legally gave Steve Jobs for adoption to Paul and Clara living in San Francisco. They had been trying for the last ten years to have a child. Steve and Woj together started selling ‘Blue Boxes’ to students in an illegal manner. The students would take it to make free calls. The ‘Square Newspaper’ in October 1971, had disclosed the manner of making it. Before starting work in accordance with the law they had earned 6,000 dollars. Steve finished high school and then took admission in Reed College but after one session he left the college and started living like a nomad. In Reed College, he met Dan Kottke who later made the Apple 1 and also inspected it. Apple was established. Steve Jobs (45% shares), Wozniak (45% shares) and Ronal Wayne (10% shares) became its founders. Wayne thought that he couldn’t take a risk and so he sold his shares equally to Steve and Wozniak for 800 dollars. The first office was opened in California in Stevens Bookie Boulevard. Steve got an order of 50 computers from California’s Mount View’s Byte Shop. Steve and Kotke presented Apple 1 in a personal computer festival while Wozniak had started his work on Apple 2. 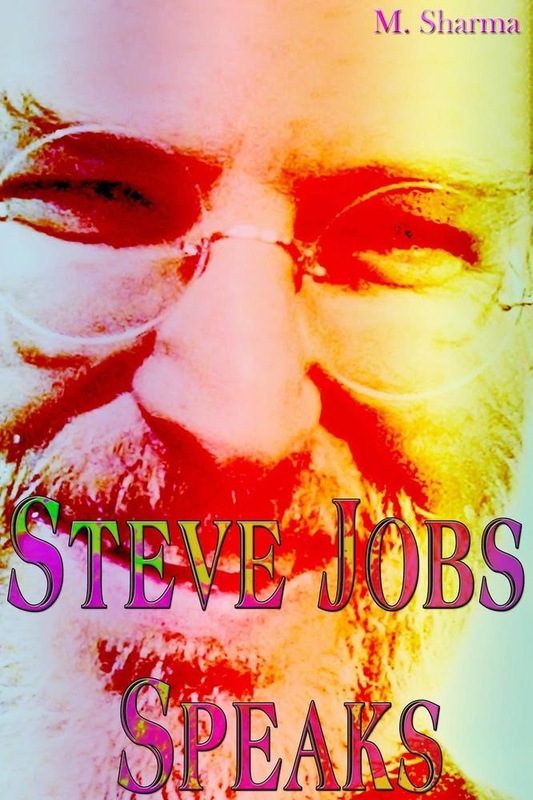 Acquista Steve Jobs Speaks in Epub: dopo aver letto l’ebook Steve Jobs Speaks di M. sharma ti invitiamo a lasciarci una Recensione qui sotto: sarà utile agli utenti che non abbiano ancora letto questo libro e che vogliano avere delle opinioni altrui. L’opinione su di un libro è molto soggettiva e per questo leggere eventuali recensioni negative non ci dovrà frenare dall’acquisto, anzi dovrà spingerci ad acquistare il libro in fretta per poter dire la nostra ed eventualmente smentire quanto commentato da altri, contribuendo ad arricchire più possibile i commenti e dare sempre più spunti di confronto al pubblico online.